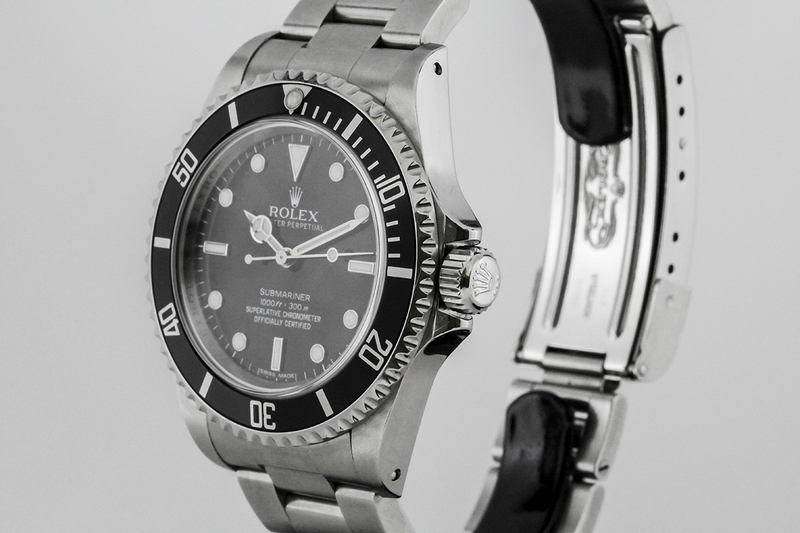 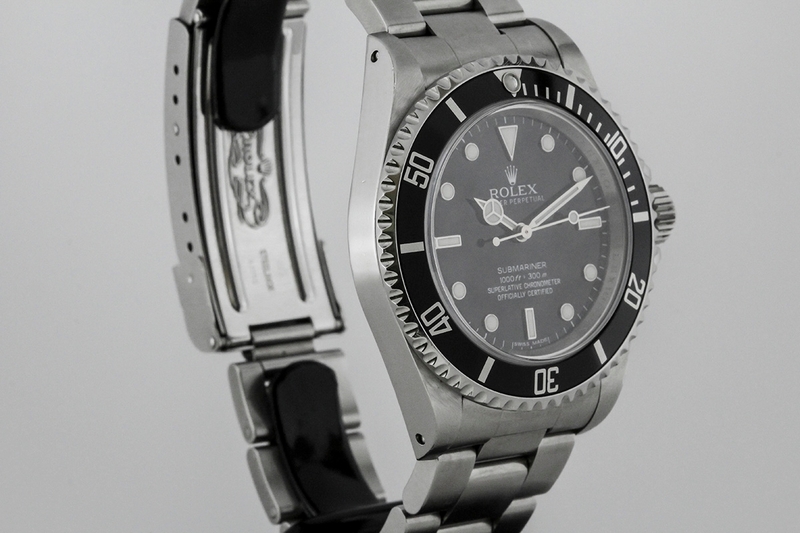 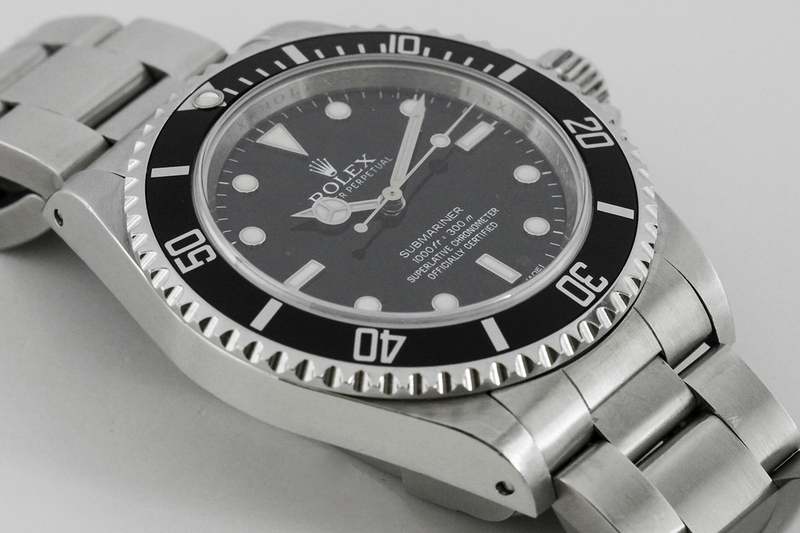 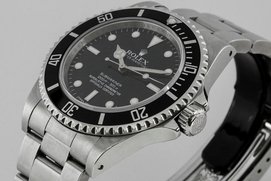 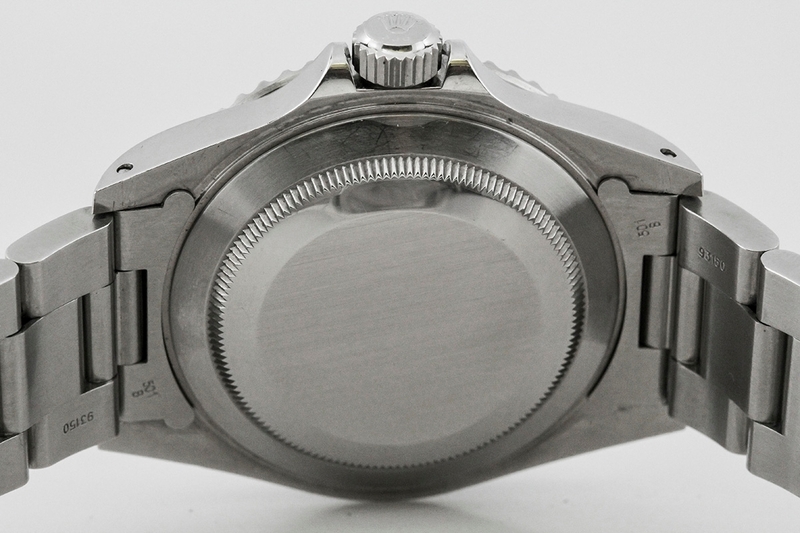 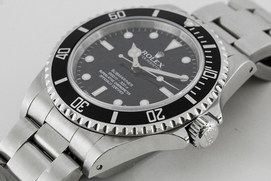 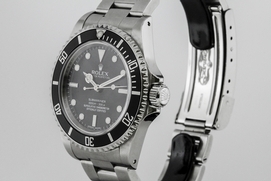 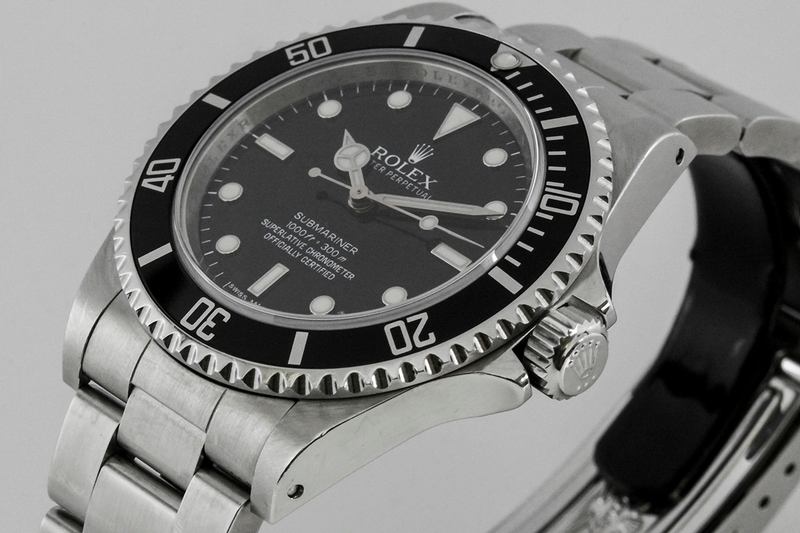 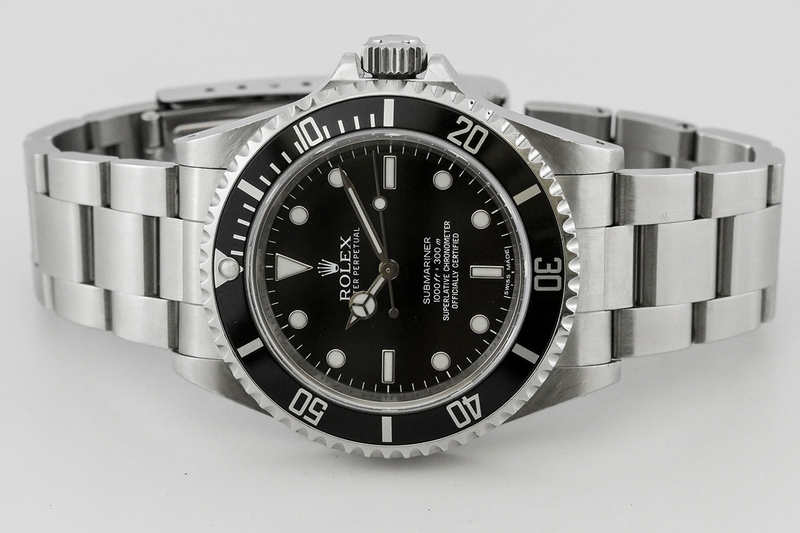 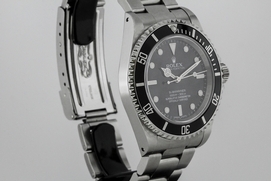 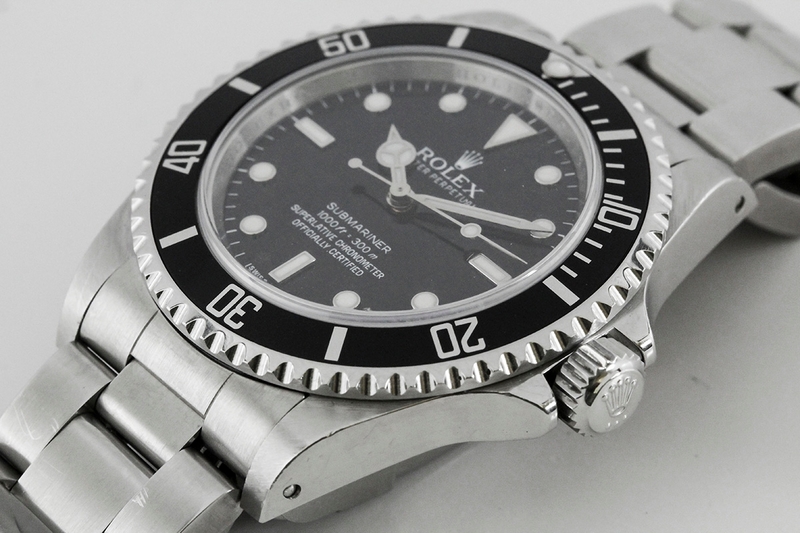 Discontinued and very rare variation of the Rolex Submariner No Date " 4 Line ". 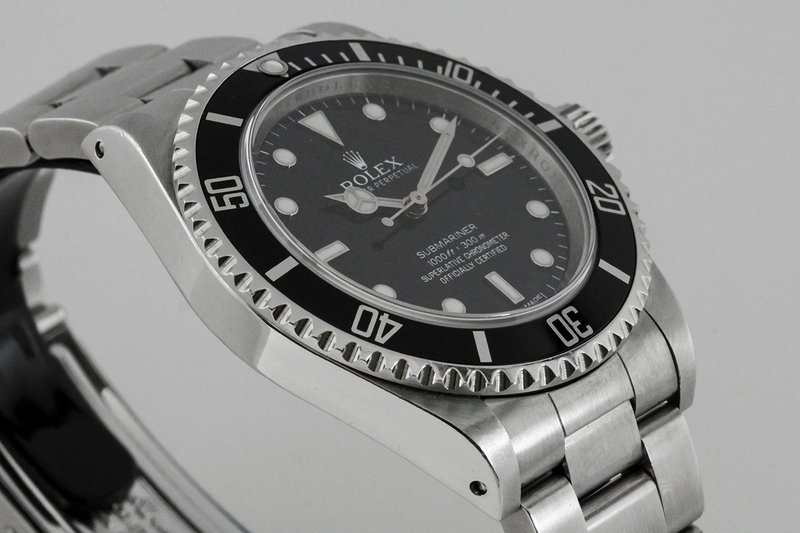 This was the last of the 14060 models which featured the Inscription Bezel and the additional text on the dial reading “Superlative Chronometer Officially Certified. 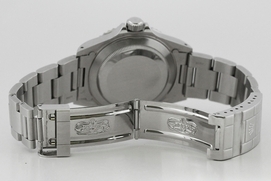 Comes on original Bracelet will fit a 8 inch wrist. 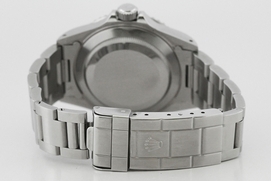 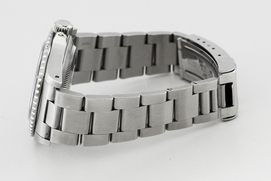 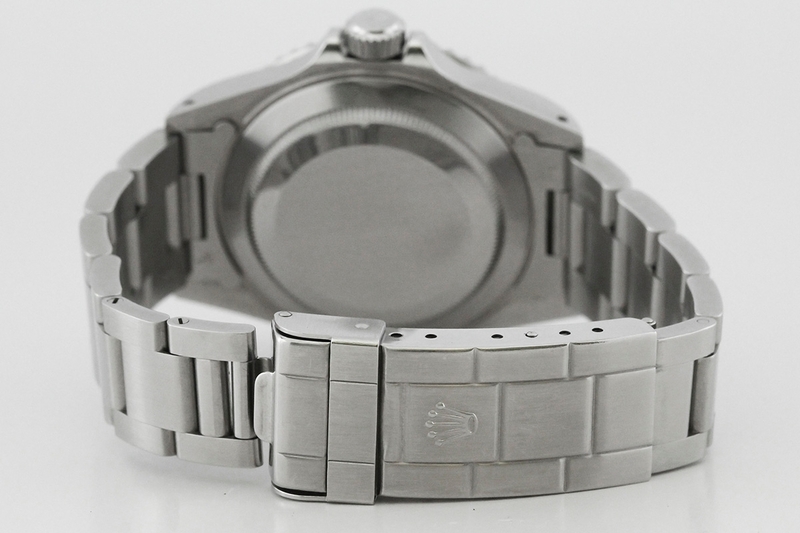 Random Series indicates the watch was made in 2010 or later. 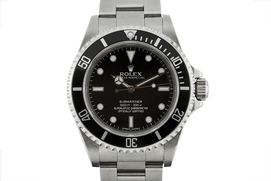 Does not include box or papers.